Ring Details: 18k white gold sensual European cut. 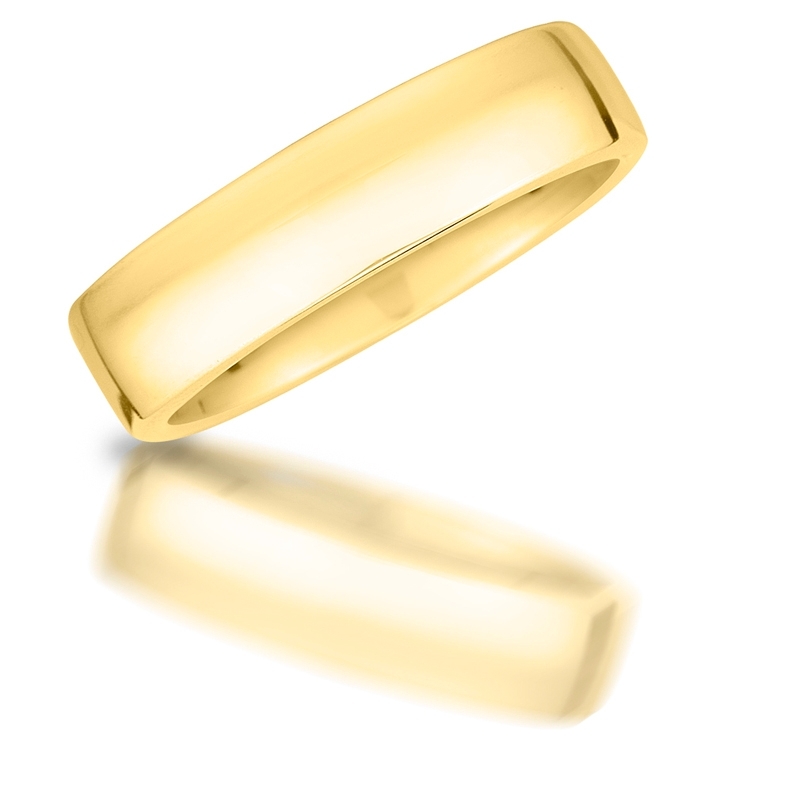 This ring is also available in yellow gold or platinum. Measurements: Size 10(sizable) and 6mm wide. This ring is also available in the following widths: 3mm, 3.5mm, 4mm, 5mm and 7mm. This stylish men's 18k white gold sensual European cut wedding band ring features a high polished finish. A symbolic expression of your everlasting love!